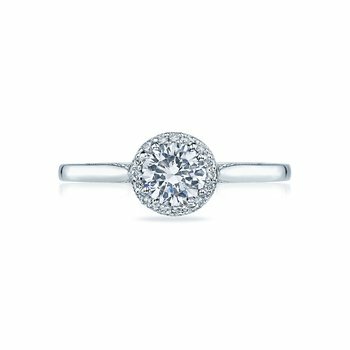 A sweetly seductive style for the confident charmer. 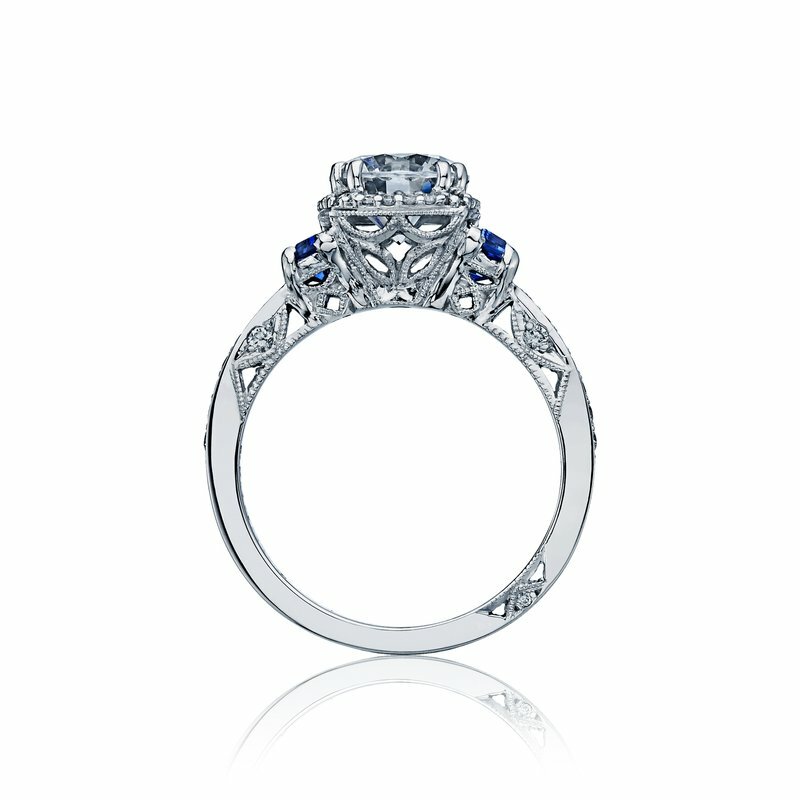 Architectural flair beautifies geometric cadillac shaped sapphires. 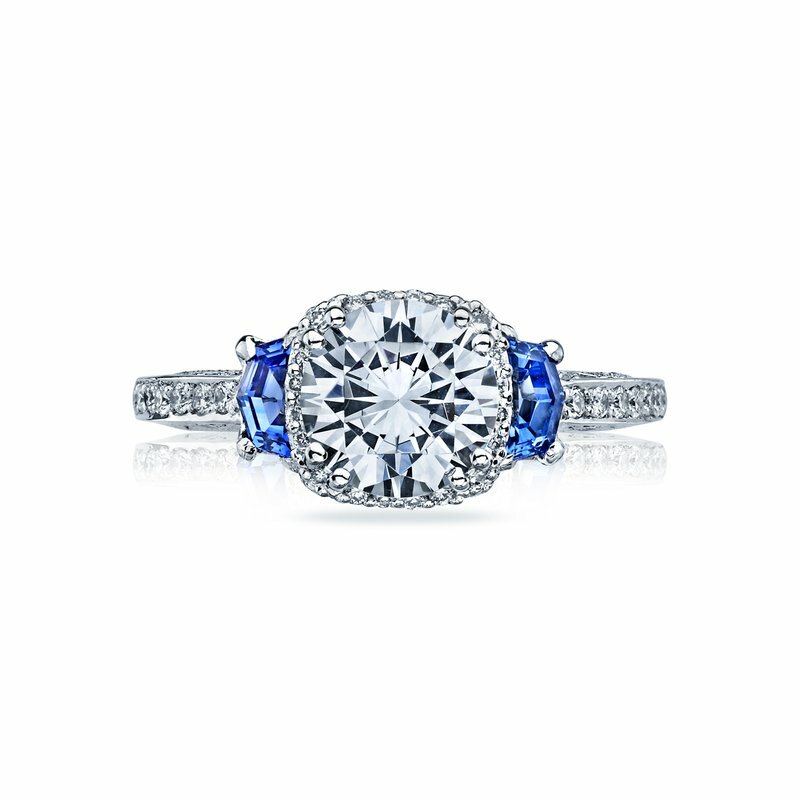 The depths of the blue sapphire set ablaze pave; set diamond detailing. 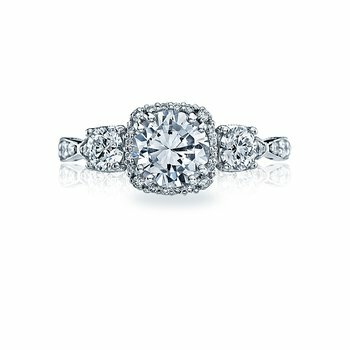 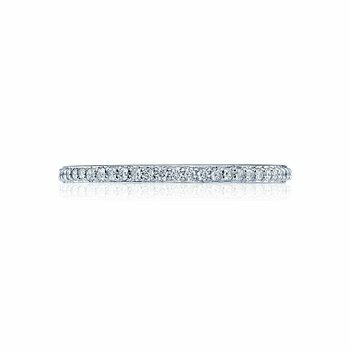 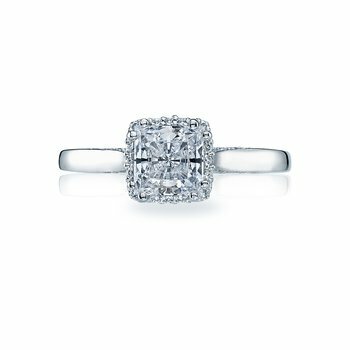 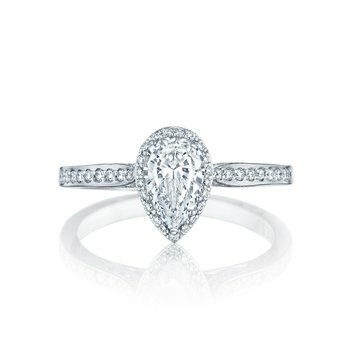 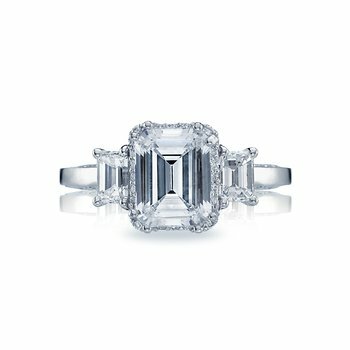 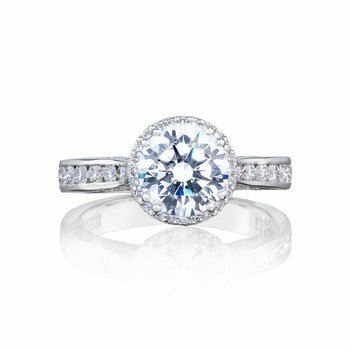 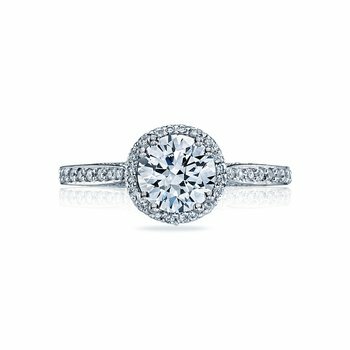 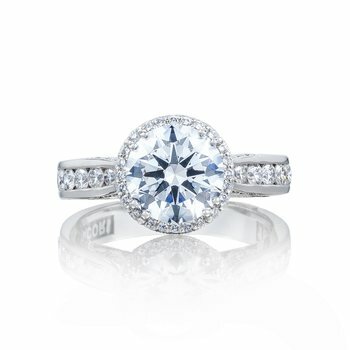 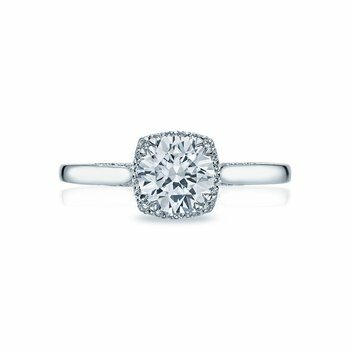 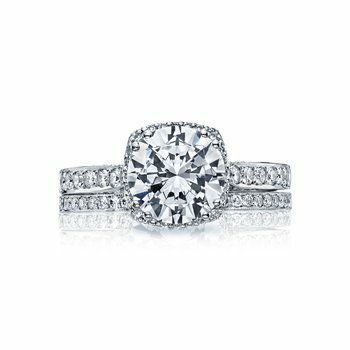 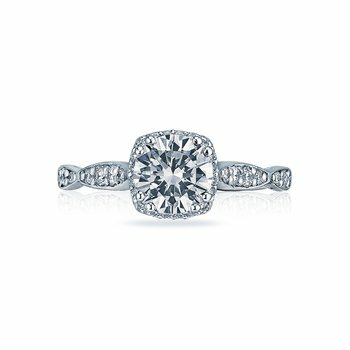 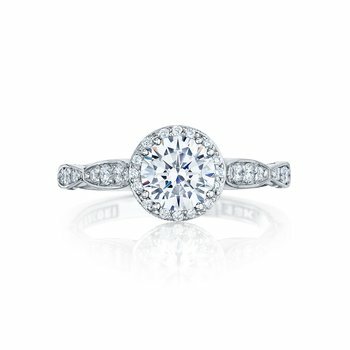 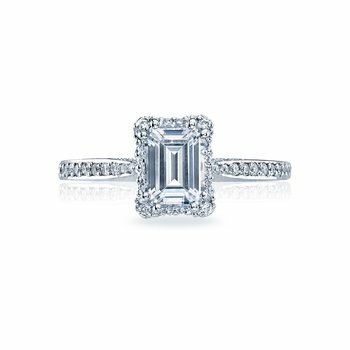 A crown of intensifying diamonds around the center diamond make this ring incredibly special.